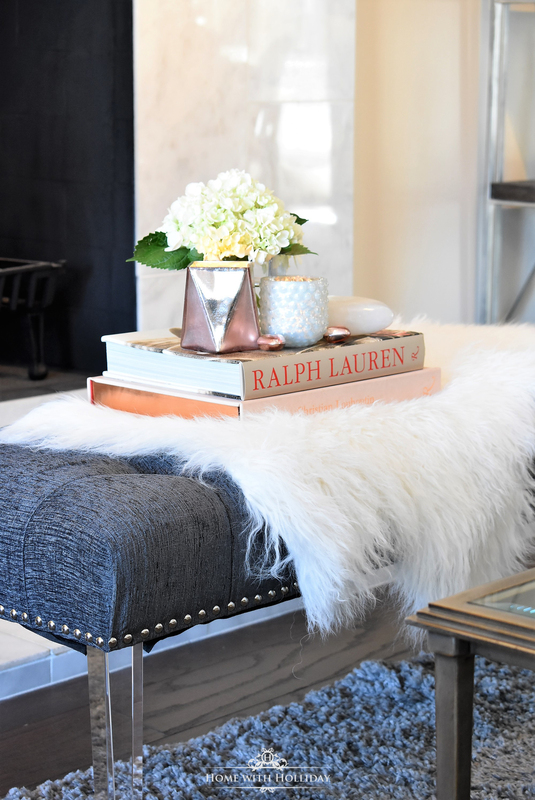 Sometimes as I wander through different areas of my home, my designer mind starts spinning with ways to change or update different parts of the room. It is a constant creativity battle of sorts. Sitting in my living room this weekend, I decided that the grey bench in front of my fireplace needed some love. Then, the madness began! 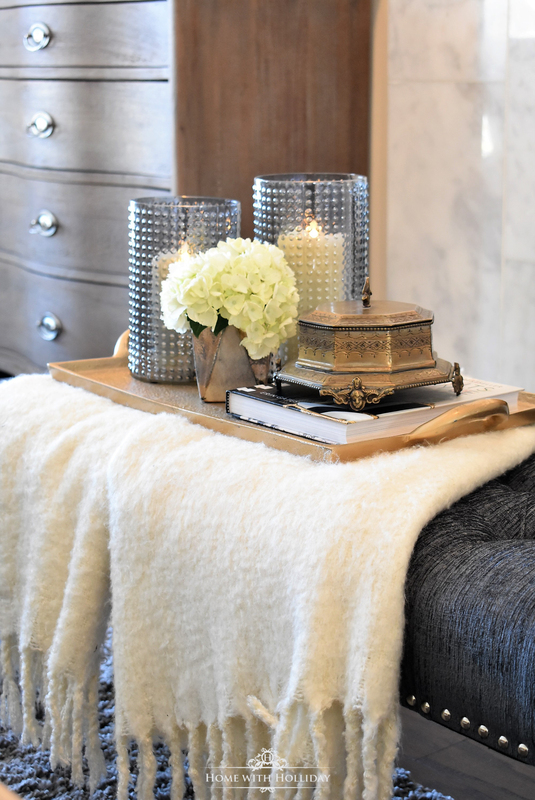 Today, we are talking about Styling a Bench 6 Ways. Living in Denver, sometimes winter lingers. However, that does not stop me from getting excited about spring! Spring fever has set in here even as the snow continues to fall. 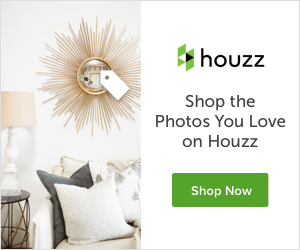 Having just used all of the soft and colorful fresh flowers for my Valentine’s Day decor (click here to see), it definitely got me in the mood for all things spring and Easter. 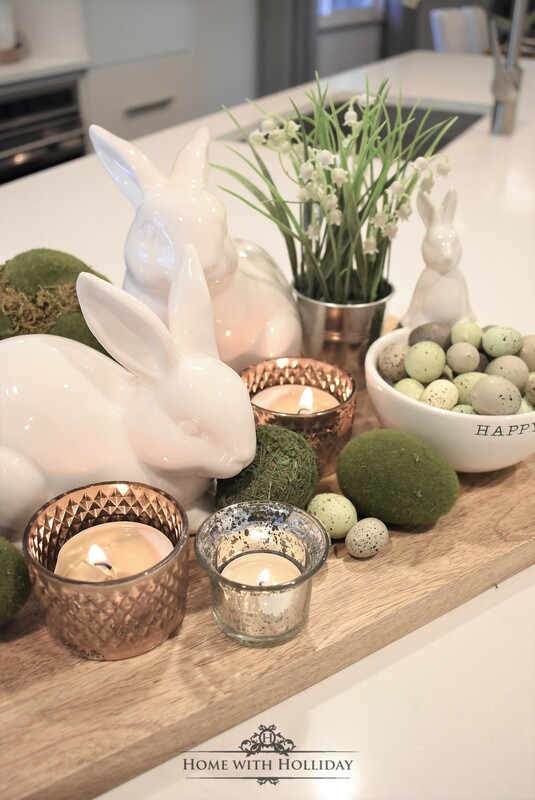 Today, I am sharing some tips for creating simple spring or Easter decor.